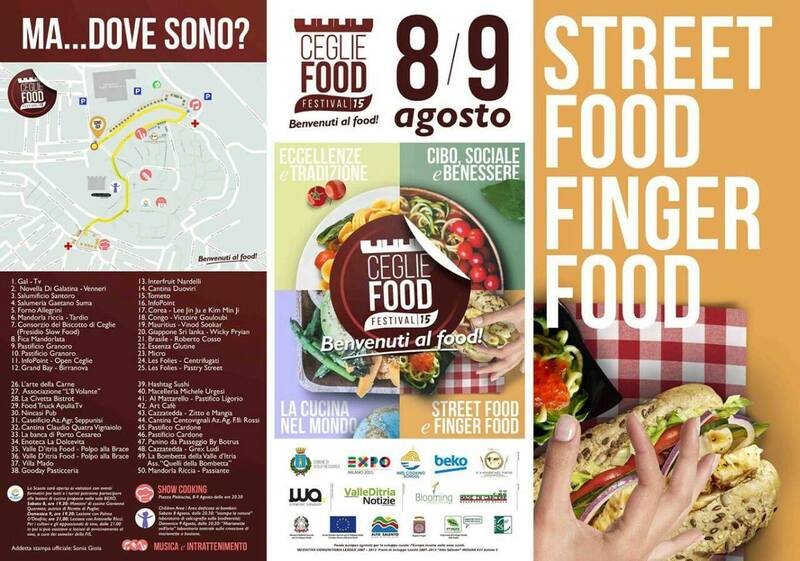 From classic Mediterranean to the refinements of the kyotese table and everything in between, this year’s food festival in Ceglie Messapica will take you on a journey around the world! Street food from Korea, passing through Africa, Latin America, Indian Ocean, and of course Puglia! Traditionally this event showcases Puglian cusine but with tourism growing in this region, this year it is celebrating this with an international flare. Meandering through the streets you have the opportunity to sample international cuisine, watch world class chefs in action, and of course wash all these delights down with a glass or two of wine from this amazing wine growing region. ← Puglian Pleasures by Night: What to do?